Who knew that three words could cause so much anxiety…back to school. Although summer has not officially ended on the calendar, my summer ended when I walked into my first class. 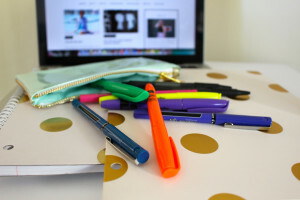 From elementary school to middle school to high school and now college, I always experience back to school jitters, especially the night before classes start. 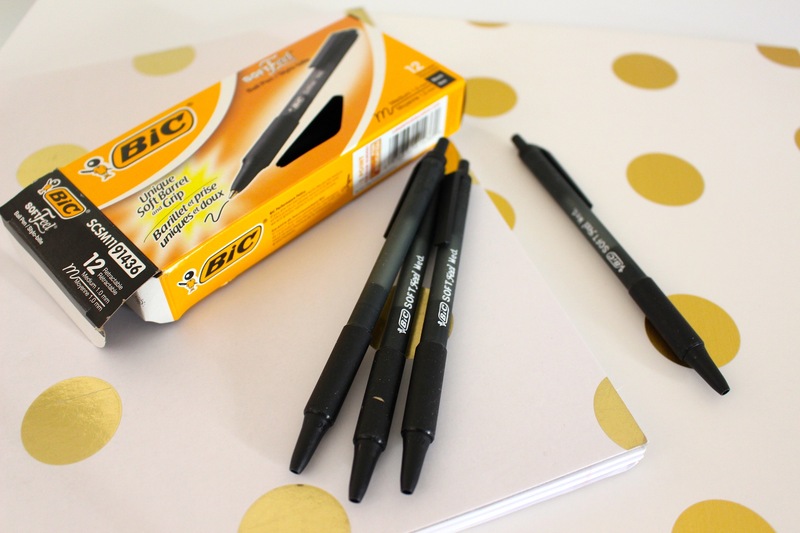 College is a different experience because I find you don’t need many school supplies. In elementary school you needed markers, crayons, glue sticks, and much more. In high school you needed a binder and notebook for every subject. Luckily, I only take five classes in college and most of them allow us to use our laptops for note taking. But, that doesn’t mean I don’t need any school supplies. I found all of my back to school essentials at Office Depot and OfficeMax stores and online at officedepot.com. 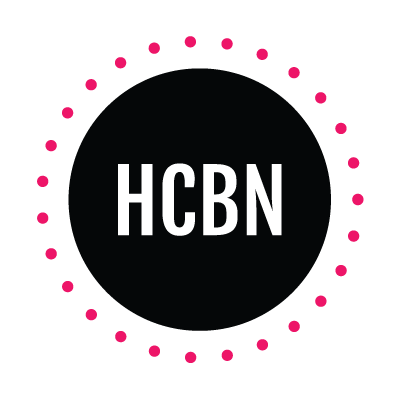 Their brick-and-mortar store and online shop offered all the supplies I needed to gear up for my junior year of college. Office Depot and OfficeMax had a huge variety of supplies, allowing students to pick items that fit their styles and needs at prices they will love. 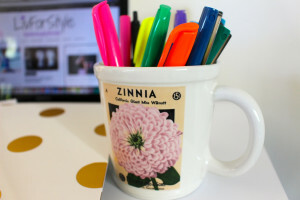 In this post, I am giving tips on how to stay organized and I’ll give you a peek at all my new school supplies with special thanks to Office Depot and OfficeMax. 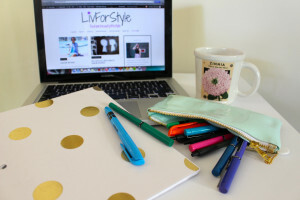 Although, the first week of classes proved that this semester would be challenging, I’m confident that my new school supplies will support a successful semester. Want to know a secret? Well it’s not really a secret because anyone who sees my handwritten notes will realize I have awful handwriting. There are only a few pens that make my handwriting more legible and those pens have to be rolling ball pens. 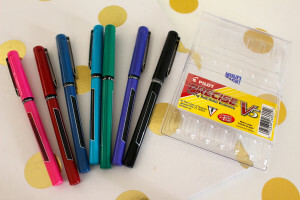 I love the Pilot Precise Rolling Ball Pens and I knew Office Depot and OfficeMax would sell them for the best price. 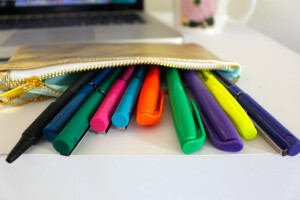 I love using colorful pens when taking notes because colorful pens allow me to organize my notes better and I find myself remembering more of the information when my notes are vibrant and colorful. These Pilot rolling ball pens are not just colorful but they provide comfort for smooth and neat writing. Of course blue and black ink pens are essentials for test taking or when your professor frowns on the use of colorful pens. Luckily, I found at Office Depot and OfficeMax a 12 pack of Bic Unique Soft Barrel and Grip retractable pens in black ink. The soft feel and comfortable grip will help me ace all my tests. I can’t live without highlighters. Highlighters are my go to supply when reading class materials and taking notes. I love the Office Depot brand highlighters because the colors are super bright and vibrant and 12 highlighters come in a pack, so I am set for the year. 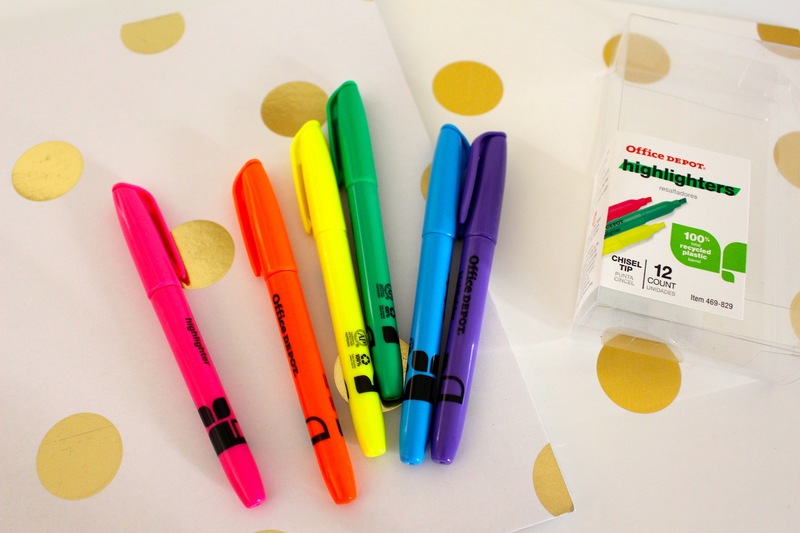 I’ll use these gorgeous florescent highlighters throughout the year to color coordinate my notes and pin point the most useful information in textbooks and print outs. Now that I am all set with writing instruments, I need something to write on. Once again, Office Depot and OfficeMax had me covered. This gold polka dot patterned Divoga college ruled notebook has become my everyday notebook for jotting down notes, reminders, and ideas for upcoming blog posts. I carry a notebook with me wherever I go because you never know when creative thoughts will spark. I love how lightweight this notebook is, so it can fit anywhere, whether in my backpack or purse. I get tons of handouts to read throughout the semester so I need a folder to organize all my papers and this stylish Divoga folder is perfect. 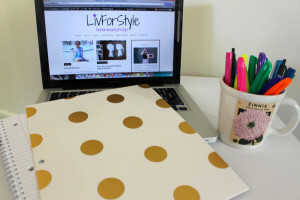 I love the metallic gold print and how it compliments my notebook. You can see that I like to style to all aspects of my life, even my school supplies and you can’t beat the price of only $1 per folder. 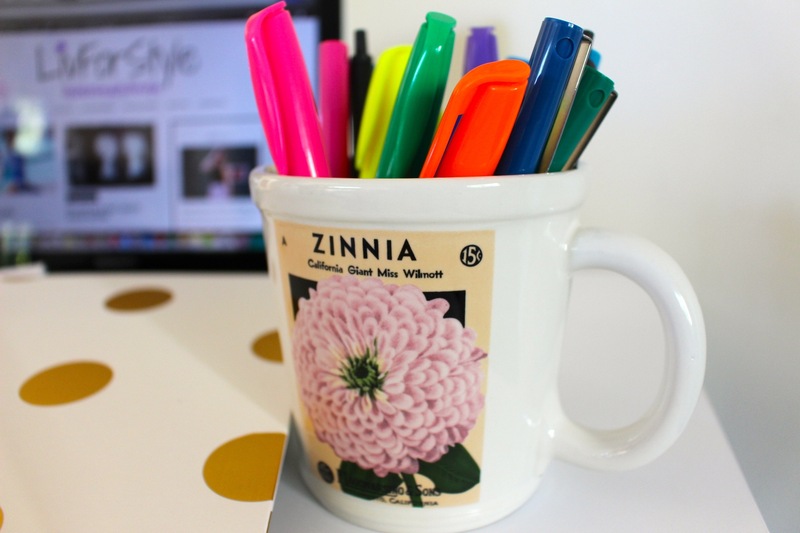 I love to have a huge variety of pens and highlighters on hand and one of my pet peeves is is being disorganized. So, I am not that person that lets these pens just make their way haphazardly to the bottom of a school bag. Instead, I like to keep everything organized so I can easily find what I am looking for. I’m so happy I found this Divoga pencil pouch. Not only does it keep all my pens and highlighters neatly in one place, but again, the gold and mint color scheme perfectly matches my notebook and folders. This pencil case scores major style points for me. Although most classes have started for us students, if you are still looking for the trendiest backpacks, must-have tech items, and necessary school supplies all at low prices, look no further than Office Depot and OfficeMax. 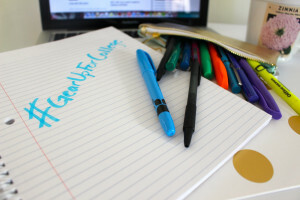 Let me know in the comments below what your must haves are for a successful school year? Good luck! This post is sponsored by Office Depot, Inc. and Her Campus Media. All opinions are my own. 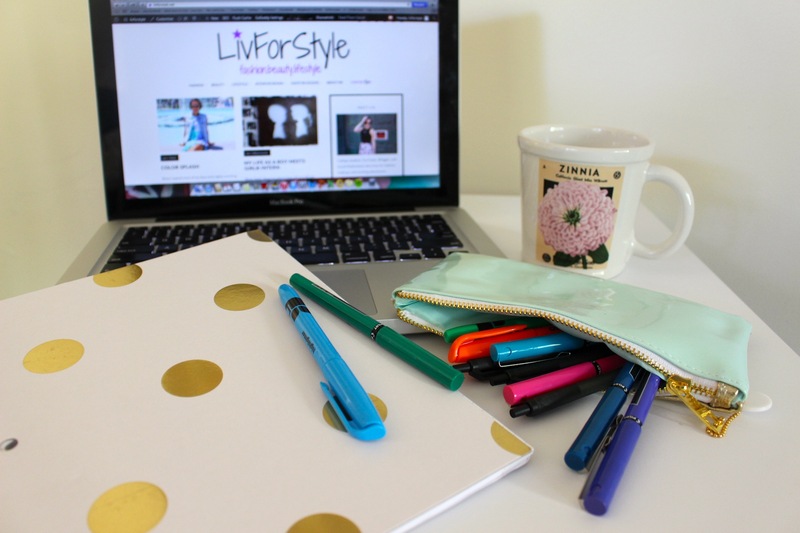 Thank you for supporting the brands that make LivForStyle possible!